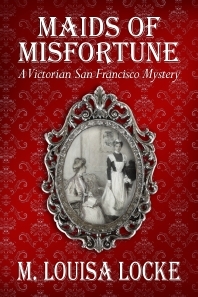 Jane and Mark Kalmes have done a lovely Podcast Review of Maids of Misfortune and then followed up with an Podcast Interview with me that discusses the writing of this book and my experiences with self-publishing. Hope you find these podcasts of interest. ← Previous Previous post: Categories, Key Words, and Tags, Oh My: Why should an Author Care?